April 10 was supposed to be the day that you all ran out and bought the Galaxy S6, but as it turns out, another arrival may tempt you instead. Star Wars, for the first time in history, will be available digitally in HD at your favorite spots like Google Play, Amazon, and iTunes. We’re talking the whole collection – episodes 1-6. Amazon seems to have the best price on the full set at $89.99 (edit: Google Play dropped to $89.99 as well). Google Play and iTunes are looking like $99.99, with each individual movie dropping in at $19.99. Lucasfilm president Kathleen Kennedy said in a statement that they “created some very special bonus material which delves into the saga’s rich history, including new and never-before-released conversations between legendary Star Wars artists.” Yes, new never-before-seen bonus material! 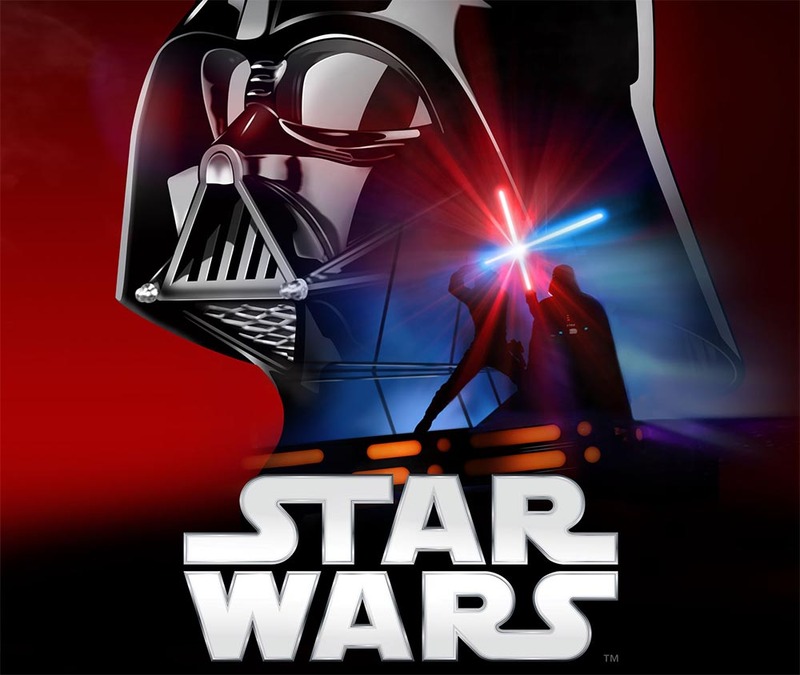 To see a list of the bonus features, head over to the official Stars Wars site at the source link below.